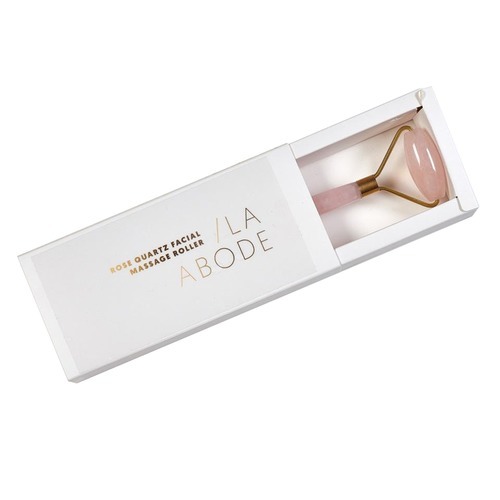 Awaken your senses and make everyday moments more beautiful with our rose quartz facial roller - designed to boost circulation, improve elasticity and decrease puffiness. Massaging your skin daily with the roller boosts blood flow and circulation which leaves you with a healthier glow. Rose Quartz is believed to carry a healing energy to encourage love & acceptance into our lives. By incorporating this massage roller into your everyday moisture routine you will instantly be left feeling rejuvenated. Due to the natural stone, each roller will be slightly different in colour and texture. 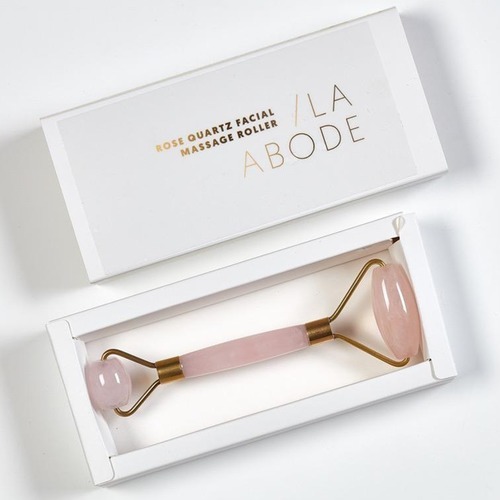 When you buy a Rose Quartz Facial Massage Roller online from Temple & Webster in Australia, we make it as easy as possible for you to find out when your product will be delivered to your home in Melbourne, Sydney or any major city. You can check on a delivery estimate for the LaAbode Part #: LA-ROSEQUARTZ here. 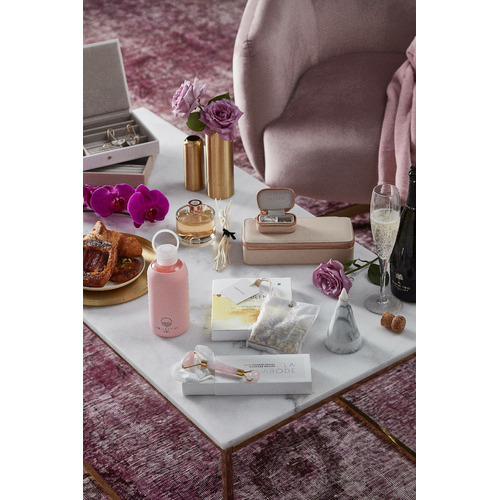 If you have any questions about your purchase or any other Skin & Body Care product for sale our customer service representatives are available to help.Whether you just want to buy a Rose Quartz Facial Massage Roller or shop for your entire home, Temple & Webster has a zillion things home.